Hearing is important, and although not everyone has perfect hearing, if you go from hearing well to not so well, there may be an issue. That issue could affect many aspects of your life, from work to home life. If you suddenly, or even gradually, feel as though your hearing has changed, whether you’re getting old or not, it may be time to make an appointment with your doctor and possibly see a hearing specialist. If you find that you need to ask people to repeat what they are saying often, or ask them to speak up, it may be time to get your hearing checked. Or, maybe you just need to pay attention more. There is definitely a difference between selective hearing and hearing problems. Don’t assume that because you need to repeat yourself to someone often that they are hard of hearing. If you are older, your hearing will start to get worse, especially if you’ve spent a lot of time around loud noises, from working in factories to playing instruments. Even if you’re hearing fine, but you are older, it may still be wise to get a hearing test, just in case. The older you get the more health issues you may experience, no matter how healthy you have lived your life. 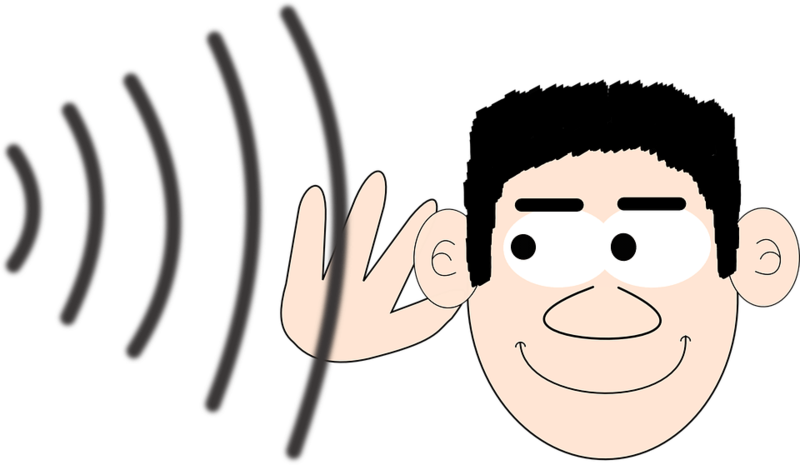 If you find that the other people in your household are often telling you to turn the television down, you may be having a hearing issue. You really should talk to your doctor. It could be something as simple as wax buildup, or it could be more. Don’t just figure that cleaning your ears out on your own will help. Plus, q-tips can be dangerous to use, and should never go into your ear canal. Protect your ears by making sure you are keeping them clean in a far safer way. If you have spent a lot of time around loud noises, you may already know what caused your ears ringing, and it could be a sign of a major hearing issue that could lead to hearing loss. You could have tinnitus, so the only thing to do for relief is to visit your doctor. Instead of waiting until your ears are causing you a fuss, make sure that you are wearing hearing protection. That means wearing headphones when you are shooting a gun or mowing the lawn. You also want to make sure that you are wearing earplugs to concerts and when running heavy machinery. Your hearing is important, just like the rest of your senses. They work together, and although others can become stronger when one is weaker, you still should care for the ones you have.